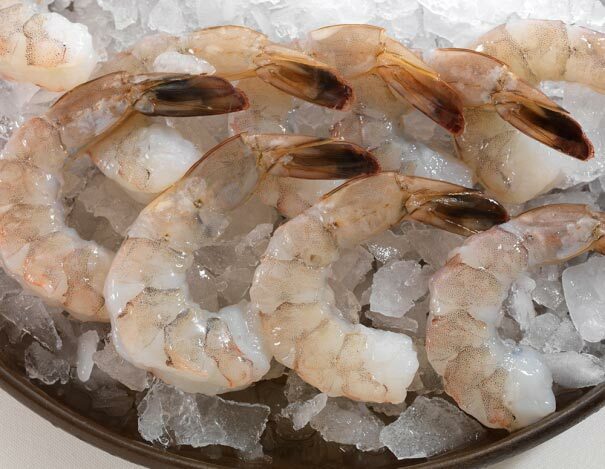 Our extra-large farm raised Black Tiger raw shrimp are peeled and deveined for your convenience. Each pound comes with approximately 16-20 shrimp. They're perfect for Shrimp Cocktails, Shrimp Scampi, or any other dish where shrimp is the main attraction. Our Raw Shrimp are shipped fresh and can be kept refrigerated for 3 days or frozen for 30 days. 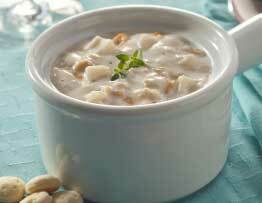 Remove from packaging and season as desired. Depending on size, cook for 3-4 minutes. 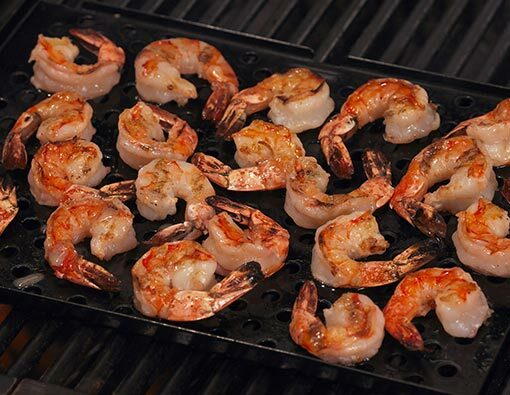 Shrimp can be grilled, sautéed, baked, fried, or steamed. Lobster tails were very small, shrimp was great, fish cakes were very tasty and both desserts were out of this world! Living in the Midwest can be a problem but when I can depend on Legal for the best shrimp in the world, not a problem!! Once I realized I could order your shrimp, I never looked back. No one can match your flavor and quality. Shipping is worth the extra cost.